The Jo Sutherland Hair Studio is built on the strength and experience of its team members. Our overall service is consequently always more than the sum of its parts. As studio’s artistic director Jo provides creative leadership within the salon. Her duties include: creating a rigorous ongoing training programme, developing the Jo Sutherland ‘house codes’, conceiving new seasonal looks and techniques. She is pivotal in setting and maintaining the high standards that the studio has become known for. Jo began her hairdressing career in the west end, and was soon recognised as an up and coming talent. She went on to become an instructor at a leading London academy, teaching advanced cutting techniques to experienced hairdressers who travelled to the capital from around the world. Her work includes photographic and stage demonstrations. Before opening her studio, Jo was head hunted as a technical trainer by Matrix, part of the global multinational L’Oreal. She has worked with some of the finest hairdressing icons in the world, including: Beverly Cobella (British Hairdresser of the year). 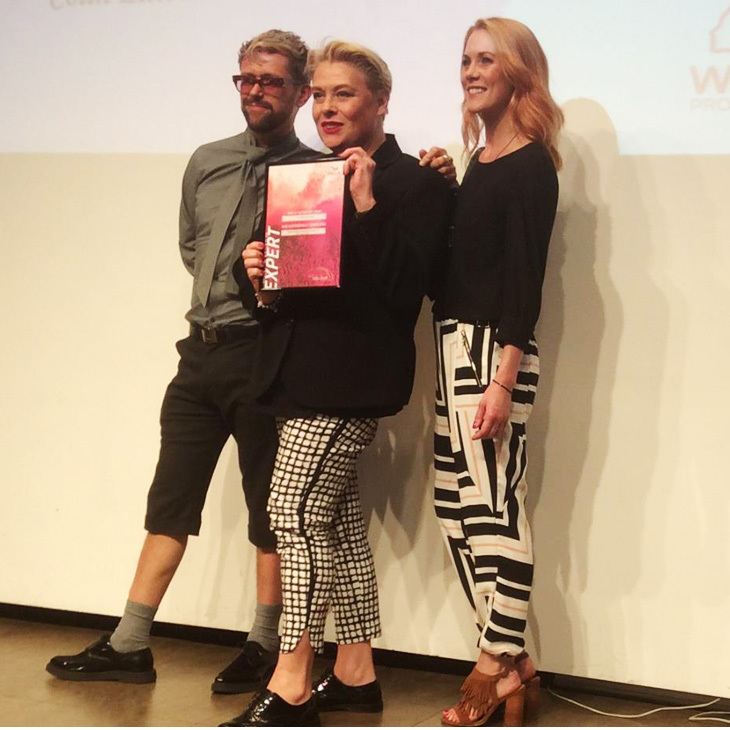 In November 2014 Jo was awarded the title Wella Master Colour Expert. (MCE) This qualification is highly revered by industry leaders and is recognised as the ultimate international qualifications for colour. It is only awarded after prolonged and intensive training, constant assessments and written exams. In her spare time Jo is passionate about continual personal development. In addition to her considerable experience and professional hairdressing qualifications Jo is a law graduate, qualified as a licensed aeronautical engineer and is a qualified Barrister at law. Lauren is the Studio’s full time specialist colour technician. She has five years professional experience and is a passionate people person. Her skills in colour have been matured through internal and external education and personal, specialist development with the very best names in hair colouring. Mentored by Jo (MCE), she also holds the merited Sassoon Colour Diploma. Lauren is also an expert in all kinds of ‘frizz’ control using state of the art straightening products and advanced techniques. For advice about the colour, texture or condition of your own hair and to learn the best individual prospects, make an appointment for a free and friendly consultation with accomplished Lauren. Paige is the team’s full time, dedicated young stylist who began her career as an elite Sassoon apprentice. She has worked for some of the best names in hairdressing, before joining the Jo Sutherland Team. That includes the West End Salon of Lisa Shepherd (voted ‘Hairdresser of the year’) and Gina Conway’s ‘Notting Hill set’ salon Bayswater. Paige describes herself as ‘a bit of a perfectionist’ she sets herself high standards. Approachable and informative, she will happily give your her individual and, if helpful, our collective in-house ideas on the best cut and colour for you; as always explaining the basis of such advice. Have no hesitation in make a free and friendly appointment for skilled advice from the always helpful, practically perfect, Paige.